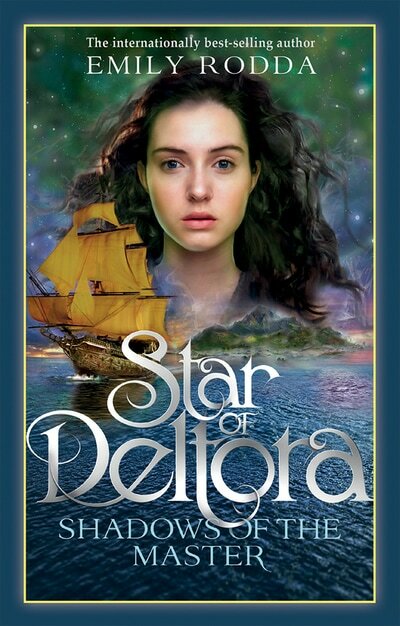 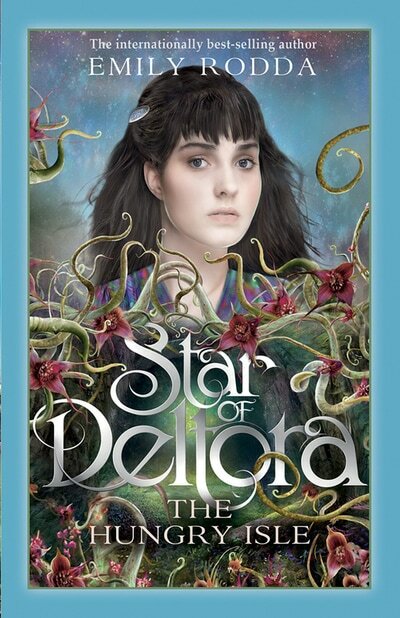 In Book 4 of the Star of Deltora series, The Hungry Isle, Britta of Del wants nothing less than to be the new Apprentice Trader of the Rosalyn fleet. 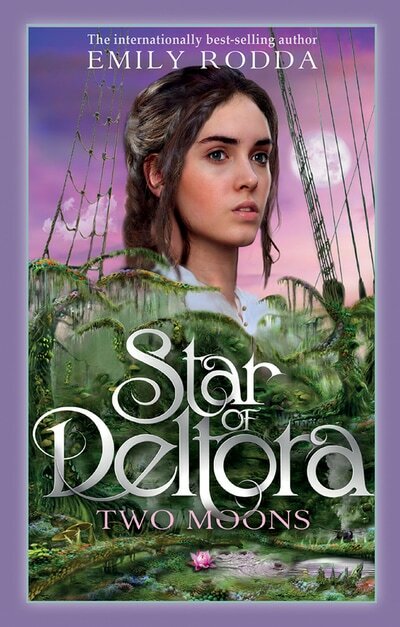 Family and friends and even the terrible secret of her parentage will not stop her. 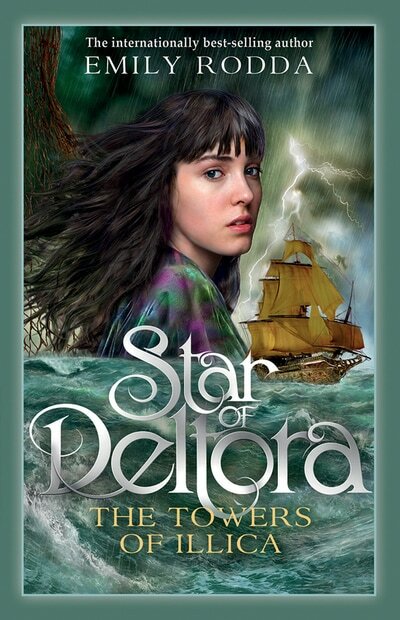 But how can she succeed when her true identity must surely be guessed by Trader Mab, who knew her father, and the crew of the Star of Deltora? 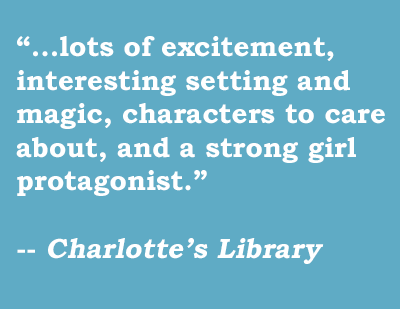 Relying on no more than her wits and the kind acts of friends she makes along the way, Britta is drawn closer and closer to her terrible destiny.